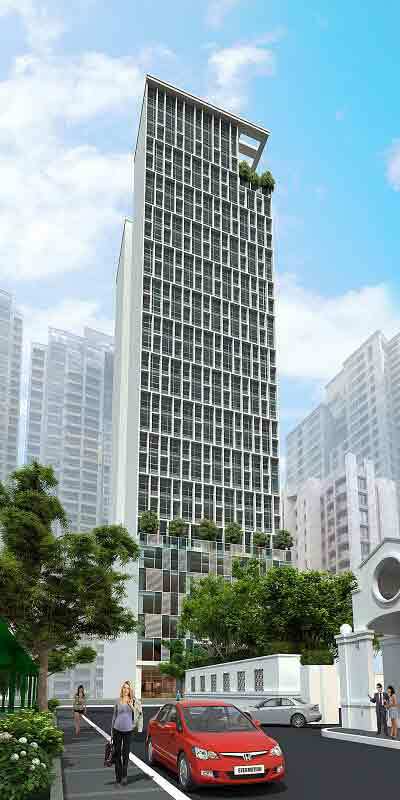 Paseo height is just another signature of the proper life in Salcedo Village, Makati City. 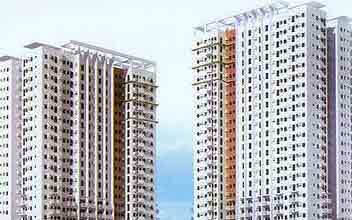 It is another amazing building by Megaworld that caused a lot of breakthroughs. 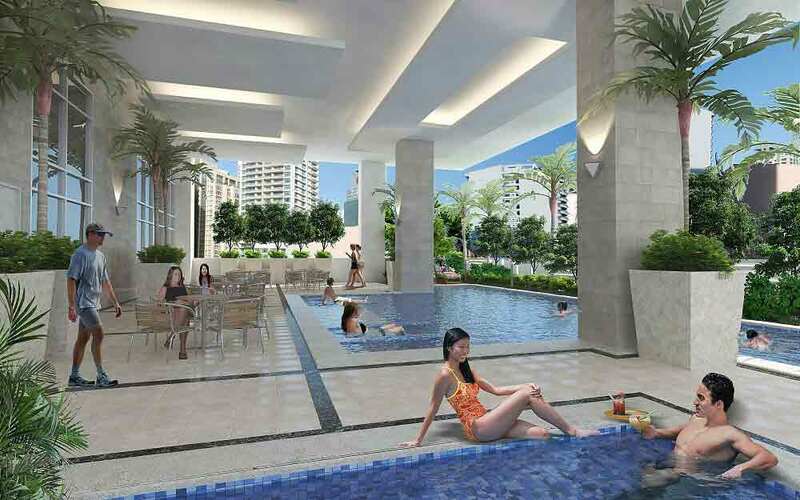 The paseo heights show the real meaning of community lifestyle at its peak. 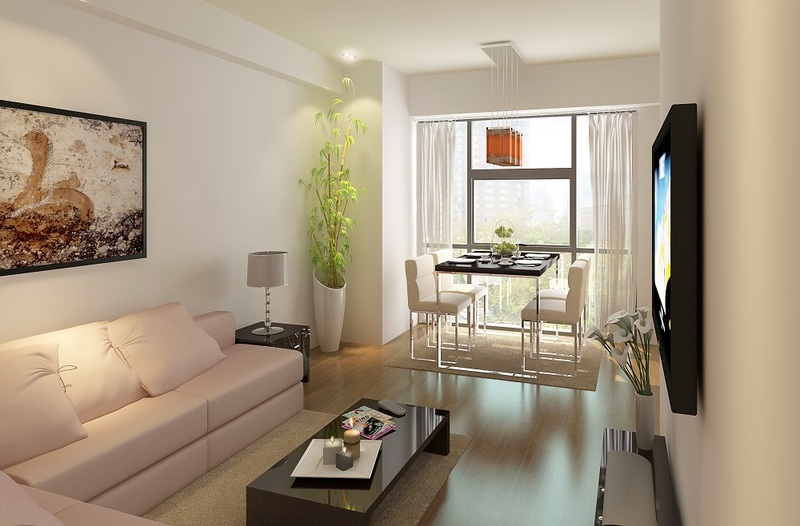 It is a new condo that brings comfort and convenience to its residents. 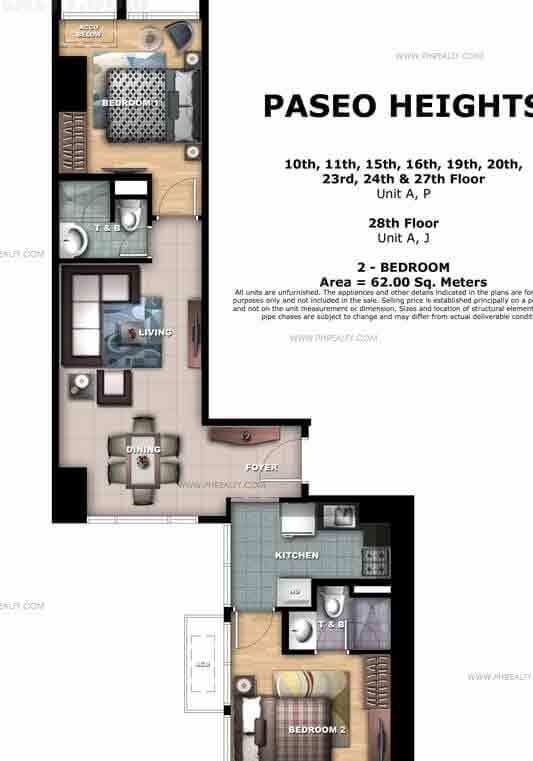 The place is very affordable, and it has different semi-furnished units. The area is located at the heights of Bel-Air village. 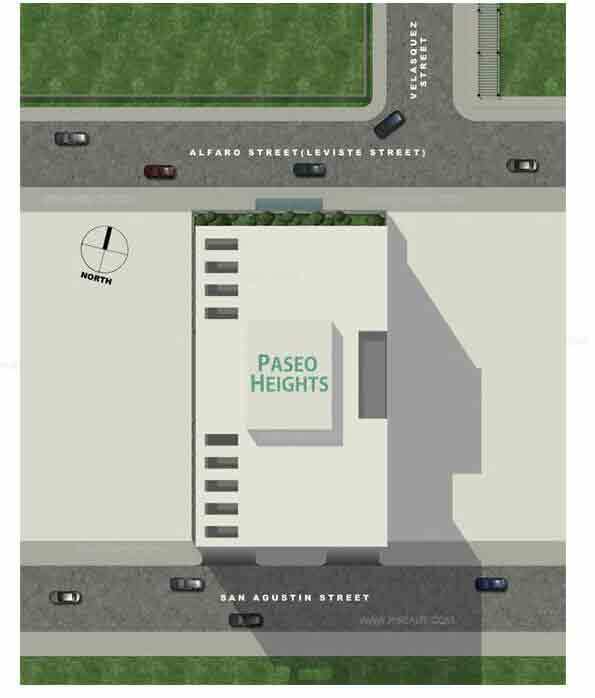 Paseo height is so tall that it has an unobstructed view of the Jaime Velasquez Park. The residential tower has 30 storeys and the last condominium to rise. 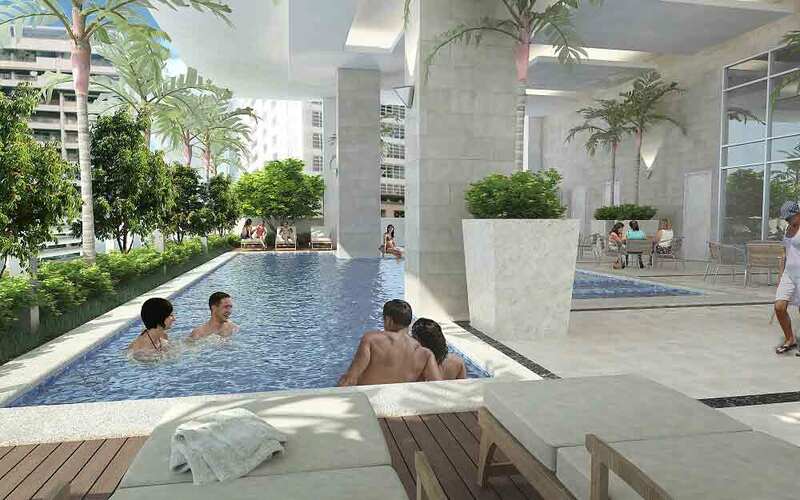 The future residents will have access to Makati best-kept secrets, a coveted park side life, and an authentic community life. 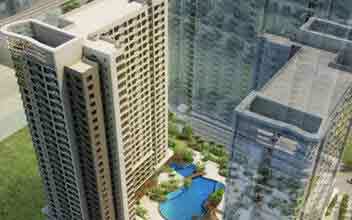 The tree- top view is a treat given to the resident instead of the usual and standard Makati City skyline view. It is a walking distance to a lot of official buildings that include top office buildings that include embassies, renowned institution and cooperate offices. The address is so distinguished that you get to have the double feature of the usual urban comfort and the community lifestyle by the park. 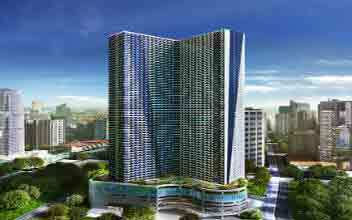 Your life speaks volumes when you live in Makati CBD with a lot of pleasures and privilege possibilities of living in the premier location. 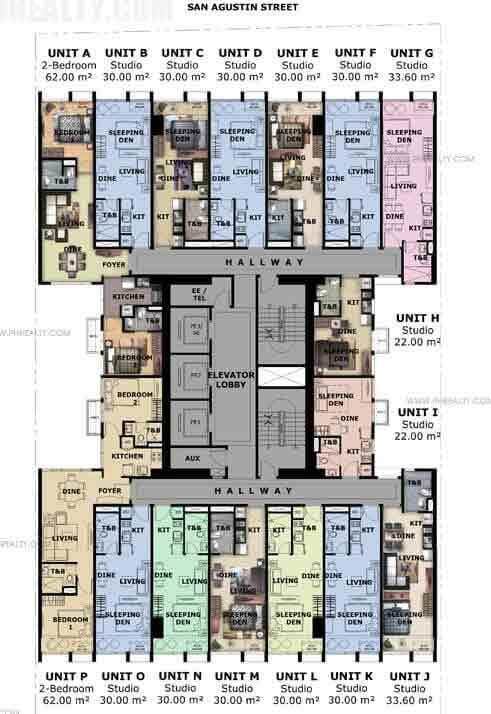 You are free to choose the home of your choice in Paseo Heights with different units ranging from the pre-furnished studios to the two-bedroom units. Fall in love with the 30 story building with modern infrastructures to match your taste. 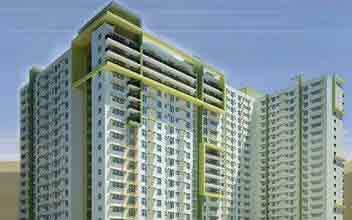 Paseo height brings you luxury at a low price. 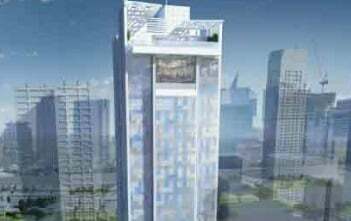 It is a place that reduces the rowdiness of the big city and at the same time enhances the elegance and the ever present sophistication of the beautiful town of Makati. Come to your luxurious apartment and experience a new perspective of life with your beautiful apartment either studio, two bedroom or the penthouse suites. The Pasco height highlights the consignment of different well-designed elements. 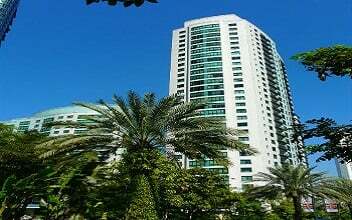 The floor to the city has ceiling glass windows, and this highlights the beautiful view the Makati skyline cityscape and the Jaime Velasquez Park. 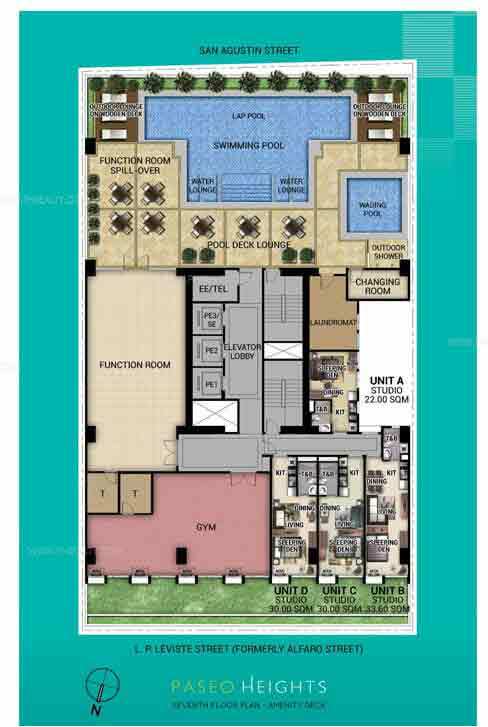 Paseo Heights have a total lot area of about 982 SQM and the entire Gross area 16,710.30 SQM. The tower has an exterior paint finish of the floor with it having metal louvers and floor glass. It has just one tower with storeys and the height of 104.90 meters. 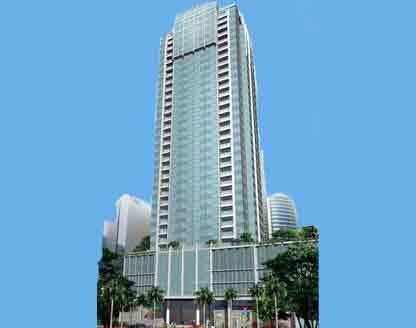 The tower has three main sections which are the ground floor, main lobby, and the retail. Podiums 1-6 are the parking levels while the 7F is the Amenity Deck. The 8F to 30F sections are the domestic level. It has a turnover date of April 2017 and a grace period of 6 months. 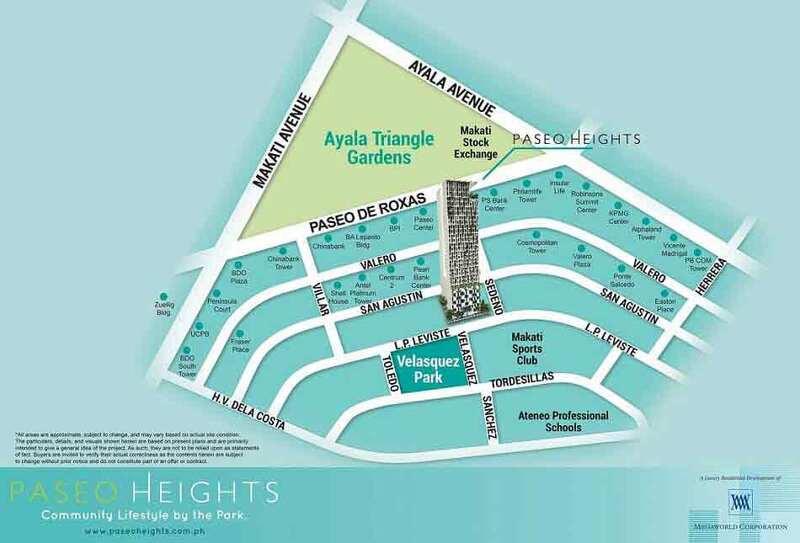 The locations of Paseo Height instantly links you with the cultural core of the city and at the same time makes you closest to the business district of Makati city. 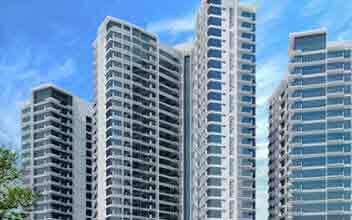 The address of Paseo Heights is quite superior to any other in the town of Makati. The address has access to efficient major roads networks, and this includes the Artist's impression. 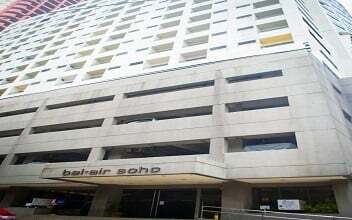 Experts say the place can't be rivaled.Pasecanto Heights is the best location in Makati City. 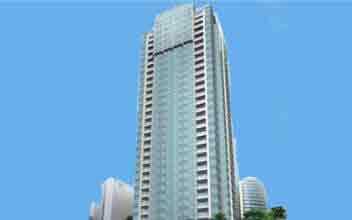 The site is strategically located in L.P Leviste Street and San Augustin. It is also facing the Velasquez Park. 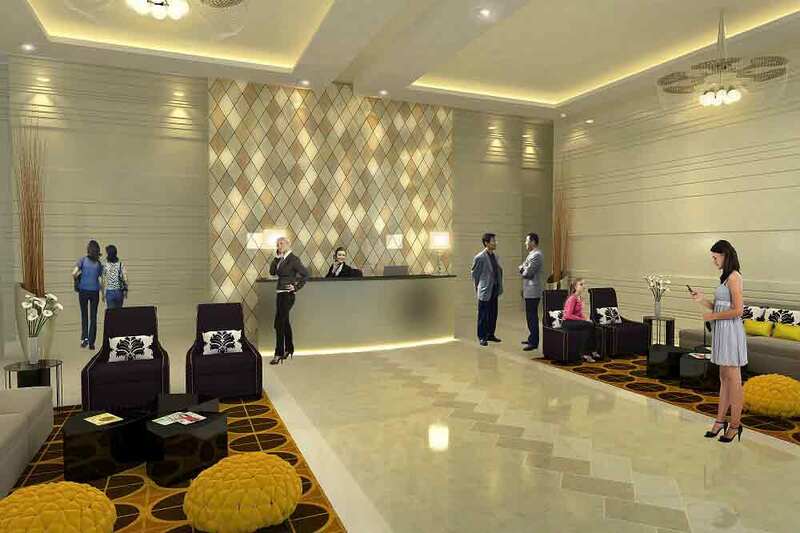 The convenient location has different critical facilities like Makati Sports Club, Paseo Center and the world Centre. 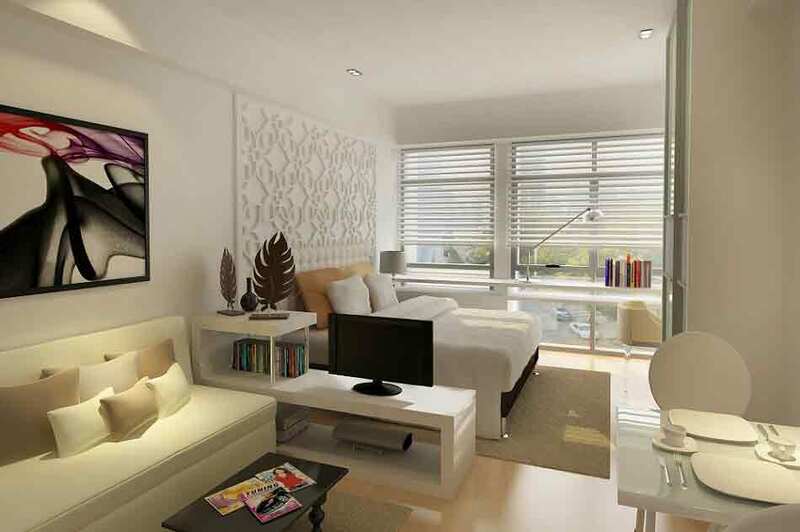 It is also minutes away from retail establishments in Greenbelt district and the Salcedo Village. The place is close to Makati Stock Exchange, Citibank Tower and the Petron Megaplaza. The Salcedo Park is literarily a stone’s throw away from your lobby. Other nearby establishments include Citibank Tower, Paseo Center,Insular Life building, The Enterprise Center, LKG Tower, GT Tower, RCBC Plaza, Petron MegaPlaza, Ateneo Professional Schools, Mapua Institute of Technology, Ayala Museum, Ayala Triangle Gardens, Mandarin Oriented Manila, Makati Shangri-La Manila, Citibank Centre, PSBank Center, The Enterprise Center, Philamlife Tower, PBCom Tower, BDO North and South Towers, Rockwell Center, Ateneo Graduate School of Business, The Filipinas Heritage Library, Makati Medical Center, and Greenbelt Glorietta. It is a whole lot of establishments, and this is because a lot of investors prefers it. 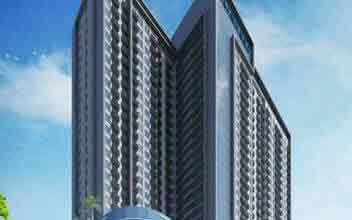 It is undoubtedly the country best commercial hub and financial center. Over 40% of the top 1000 local and multinational corporations has their headquarters there. It has an unbelievably total of 62,878 establishments in the area. 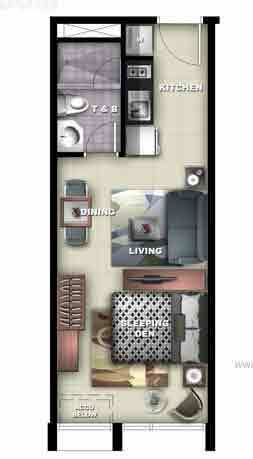 The studio unit consists of development features and highlights that include the sleeping area with modular closet. The kitchen and toilet & bath are furnished with mechanical ventilations while the sleeping den has an air-conditioning unit exclusively. 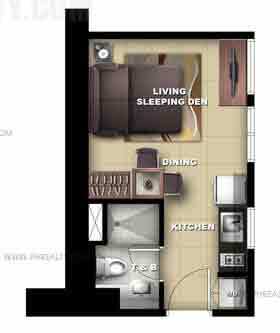 The two bedroom unit has different features like a modular closet for all bedrooms, a master bedroom that has its toilet & bath. The bedroom has a modular closet. There is a standard toilet & bath, the kitchen and shower & bath also have a mechanical ventilation. There is an Air-conditioning unit for both the bedrooms and the living area. The Paseo Heights has typical residential features like an Entrance door with the viewer, a telephone with CATV lines per unit. There is also own electric and water meter which has either cold or hot water lines per unit. The kitchen has an overhead cabinet and a modular counter. There are ceramic tiles for living, dining, toilet & bath, kitchen area, and the sleeping den. 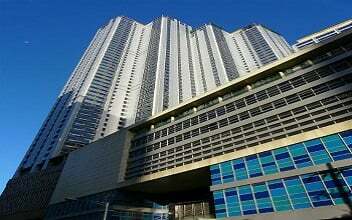 The ground floor also has features like the Centralized mail room, retail spaces, Main lobby with reception counter and lounge area, Three high-speed elevators, interior finished passenger elevators, Security command center for 24-hour monitoring of all building facilities, and Closed-circuit TV (CCTV) monitoring for selected areas. 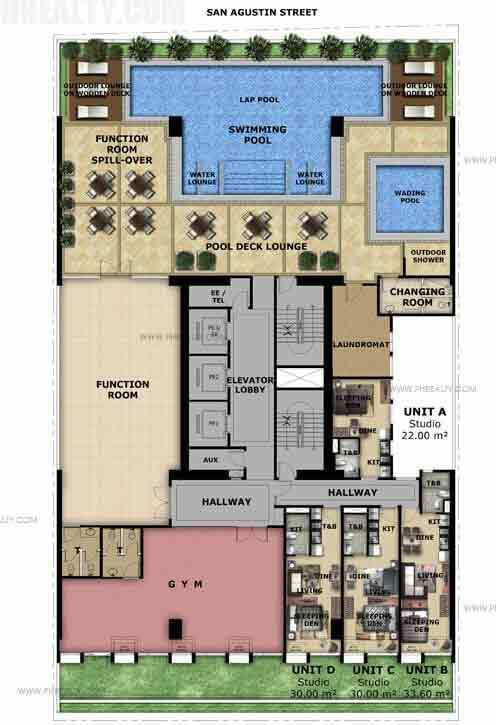 The Recreational Amenities and Facilities in the building are Outdoor shower area, Function room with spill-over, Outdoor lounge on the wooden deck, Kiddie/Wading pool, Laundromat, a 15-meter lap pool, an In-Pool lounge, a Changing/shower room and of course a Fitness Gym. 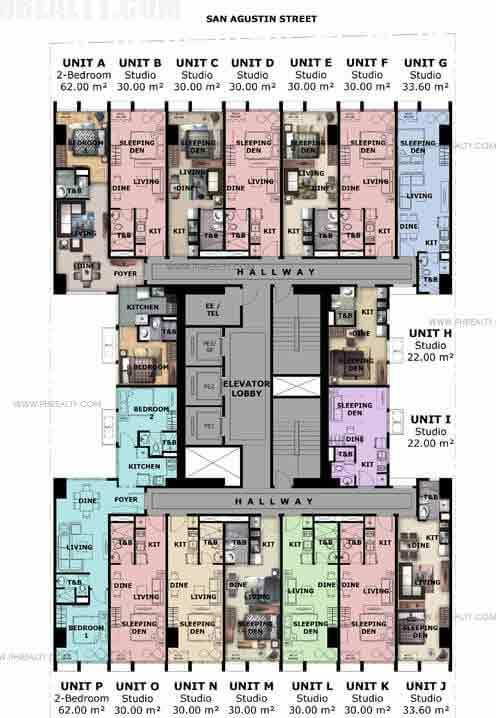 The parking levels include a Driver paging system, a multi-level basement and podium parking, and controlled access. 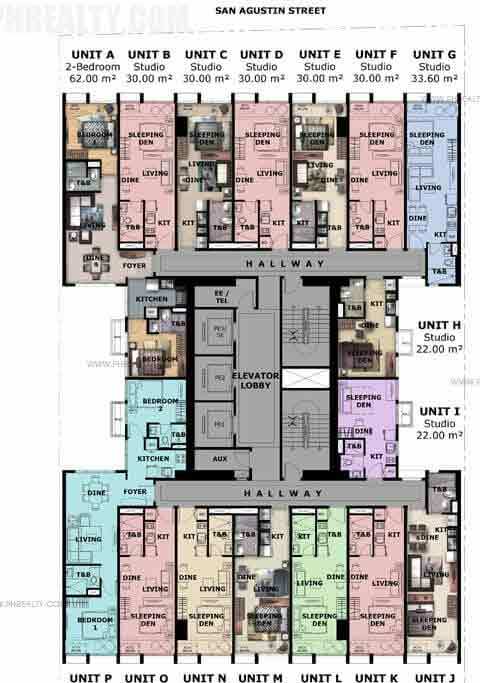 They have current building facilities that include an Overhead tank and underground cistern for ample water supply, fire sprinkler system for all units and an Automatic heat/smoke detection, and fire sprinkler system for all units, and an Annunciator panel with emergency speaker at parking floor. The security is also top of the notch with • 24-hour security service with controlled entry points, and a Building administrator/security office.